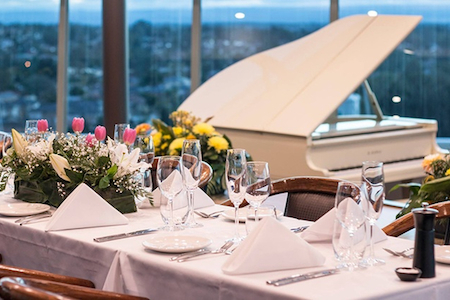 Take the opportunity of hosting your next event at Sydney's most exclusive club - Club of United Business. 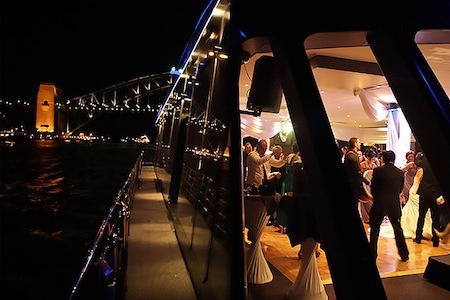 You will find this gem of a venue - a unique event space with a one-of-a-kind style and ambience - located in the trendy and high-energy inner Sydney suburb of Darlinghurst, just 2.5 kms from the central business district. The Club of United Business features a sleek and modern interior that defines elegance, with a beautiful tiled floor, parquetry floor and a striking mix of classical and modern elements. Custom tailored lounge furniture and grand floor to ceiling windows create a voluminous and expansive setting. The versatile venue offers a main event space and lobby separated by cascading curtains, flexible configurations and can be divided into smaller areas or hired out exclusively, depending on the event size and requirements. 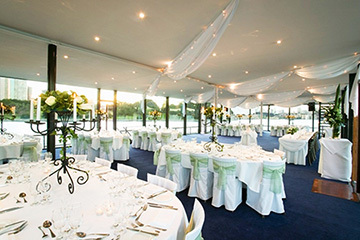 The luxurious style of the venue lends itself to a variety of function styles and events, including cocktail events, special occasions, launches, workshops, engagement parties, presentations, team meetings, seminars, workshops, private events - the list is endless. For an unforgettable event experience that you won't find anywhere else, the Club of United Business is the ideal choice. 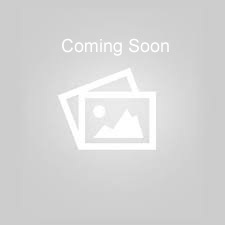 A screen, projector and audio visual equipment is available on request at cost. There is also a commercial kitchen available for offsite catering, bathroom facilities and a dedicated high speed wifi network. Talk to the Events Team today about holding your next corporate or private event at the Club of United Business. All required audio visual equipment can be organised on request.